Like the Rapture, this board will transport you (and your soul) to places where you will experience pure joy. Hopefully it won’t send you to heaven just yet, but it can certainly get you from the top of the mountain to the bottom with its forgiving construction made up of our Foundation™ Core and Biaxial Glass. 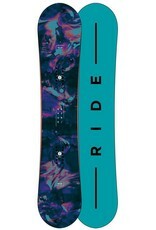 The Twin Rocker ensures you will have a catch-free ride and will also help the board float in deeper snow. 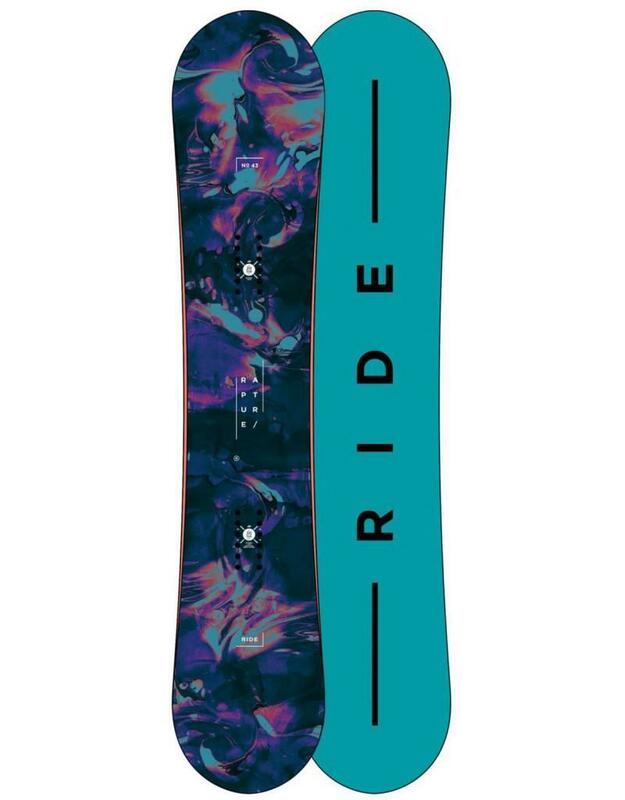 The Rapture is a soft-flexing all-mountain board that will help you progress your skills and experience feelings of happiness and joy on a snowboard, but you’re on your own when it comes to your spiritual wellbeing.